Introducing the 2019 CSS Summer Theme: Superheroes and The Tzedek (Justice) League! 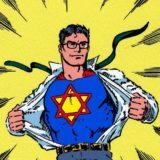 You may be wondering, “What’s Jewish about Superheroes?” Where to begin?! Forstarters, many of the DC and Marvel Superheroes were created by Jews (Superman, Batman, Captain America, Black Widow, Spider-Man, Jean-Grey, Iron Man… just to name a few). Many of the characters have expressly Jewish backgrounds and model Jewish values and practices (Fantastic Four’s The Thing even had a Bar Mitzvah in one comic). And, of course, we can’t forget Gal Gadot, a real life Wonder Woman! But heroes aren’t simply confined to fictional books and movies. 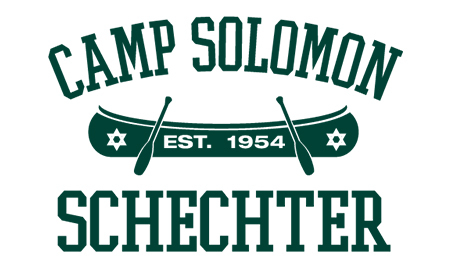 Jewish history is filled with courageous individuals and epic adventures. It’s hard to read about the wisdom of Solomon, the might of Deborah, the determination of Moses, or the courage of Hannah Senesh, and not think there was something “super” about them. 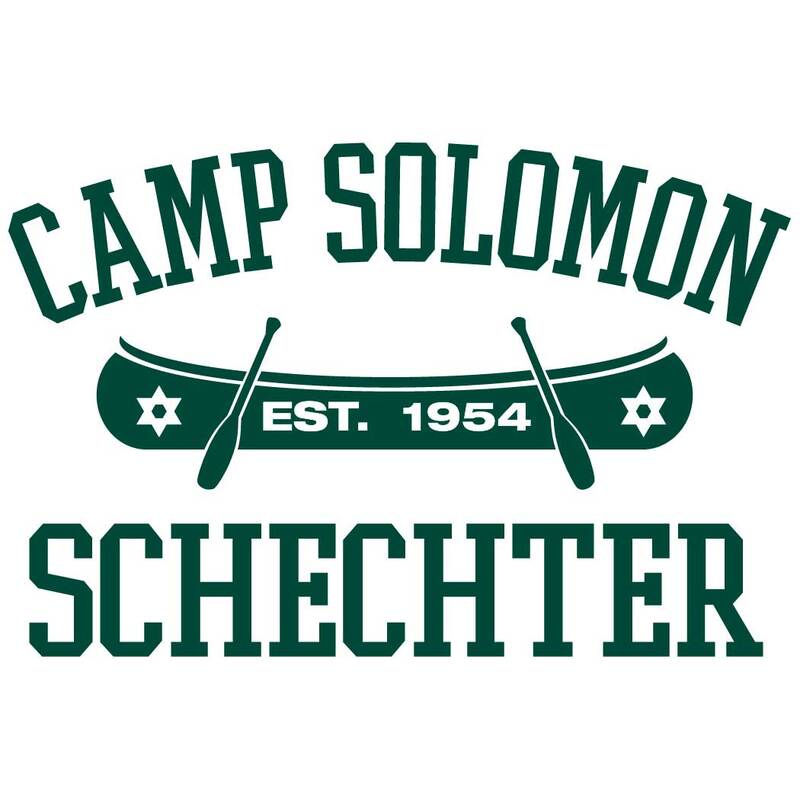 And there are the amazing and heroic acts that happen every day at Camp Solomon Schechter. Every time a camper pushes themselves to try something new, they display courage. Every time a camper learns a new skill or navigates a social situation independently they grow. With so many avenues to explore within the theme of heroes, this summer is sure to be filled with inspiring lessons, fun educational projects, Jewish values, and young Jewish heroes-in-training! We will be releasing a series of posts on this summer theme over the next few weeks. 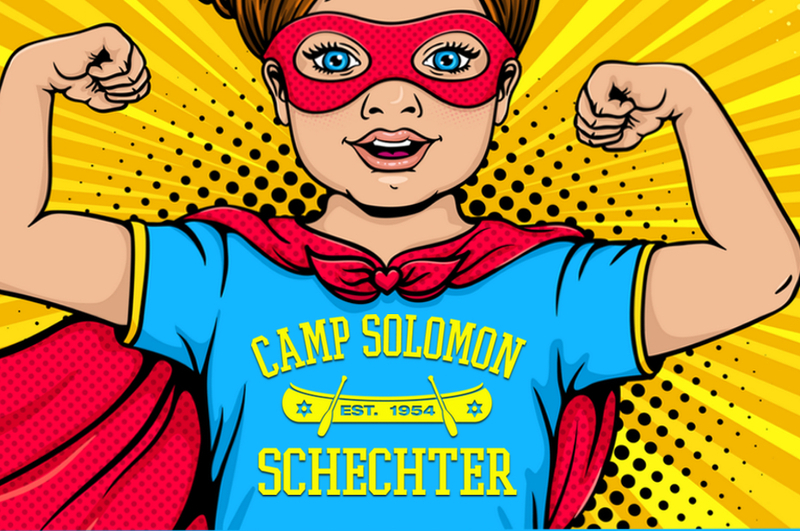 So stay tuned to find out which comic book heroes are Jewish, which Jewish heroes had extraordinary gifts, and how your camper will discover their inner Jewish hero at Camp Solomon Schechter this summer! nextIntroducing CSS Engagement Coordinator, Michaela Covner!